Easter has rolled around again! 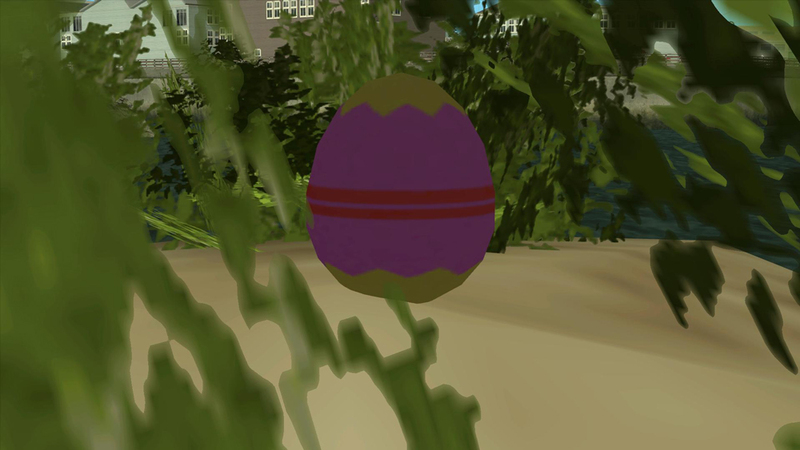 The Easter bunny has hidden 140 eggs across the map. Hunt them down and then type /egg while close to "collect" it. For the duration of the event, /hidetiki is also available to all regular players. Nice! Thank you and Happy Easter from all of us at =DCM= and 420! Well done, So Good to See SACNR alive again.